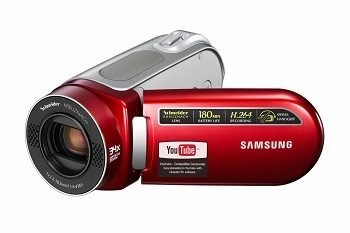 A camcorder or a video camera recorder is a video recorder and video camera combined into one. The first camcorder that ever existed required tapes to record videos and from there has evolved to the camcorder we know today. 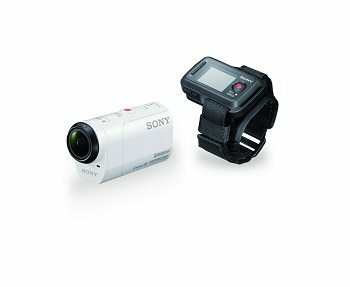 And although we already have smartphones or digital cameras for recording videos, camcorders have a lot more to offer that makes it still a worthy purchase. Mobile devices today allows us to record HD quality videos conveniently which makes our lives a lot easier. However, if you are looking for full high definition record that you plan to view on big screens, camcorders is the one for you. Same goes for digital cameras that also let you record videos, but cameras are primarily designed to capture still images, so the video options it offers are very limited. 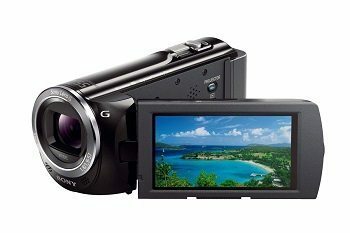 Camcorders today come with so many different features like waterproof, better zoom in capabilities, Wi-Fi enabled, projectors for quick video broadcast, often for only under $500 each which is what we shall feature on this review. 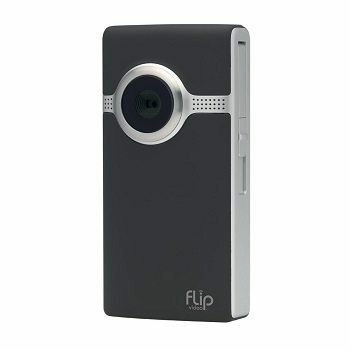 A new model of Flip video cameras that now comes with a slimmer design, image stabilizer, and improved HD quality video recording. The Flip UltraHD Video Camera signature is the shoot-and-share simplicity, just record and use their software to edit and share all your video captures. Videos can be directly shared to Facebook, YouTube, and Twitter or watch it via HDMI on your television at home. The Samsung SC-MX20 do not just record HD quality videos but even optimize its recording mode for YouTube. It comes with 34x optical zoom Schneider lens with face detector and image stabilizer. It can accommodate up to 32GB memory card in its SDHC/MMC+ slot for up to 16 hours of video recording. Battery last for 3 hours which is more than most camcorders similar to it. You have a choice to shoot in 16:9 or 4:3 ratio so you get maximum picture quality whether watch on a wide screen tv or not. 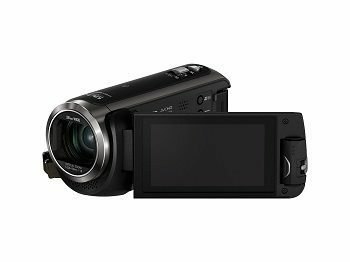 And unlike other camcorders, the SC-MX20 features 680K pixel video CCD for excellent color resolution in perfect detail. For extra long distance recording, you can use its 1200x digital zoom. 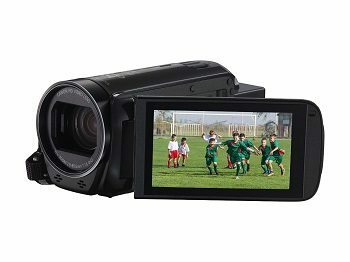 Canon VIXIA HF R72 Camcorder is a full HD video recorder with impressive zoom capabilities for up to 12 hours of memory. Whether it's a short or long distance shot, HF R72 gives you 57x advanced zoom with image stabilizer, so all your videos are smooth and crystal clear. It also has 32GB internal flash drive and an option for extended memory through an SD memory card so you can record videos longer than 12 hours. Panasonic’s HC-W580K Multi Scene Twin Camera is unlike any camcorder. It allows you to create videos using 2 cameras built into the unit OR link it to a mobile device via Wi-Fi for more versatility. It has a 50x optical zoom, 90x intelligent zoom, 5-axis image stabilization, and HDR mode for a smooth, clear and detailed video recording every time. With a multi-scene twin camcorder, everyone is now in the video, including the one taking it. The 3rd place goes to Sony HDRAZ1VR/W Action camera that comes with a live remote so you can take group pictures, with you in it conveniently. The live view remote allows you to see your shot before you start capturing for proper framing. You can also change the shooting mode, turn on GPS and even control up to 5 cameras in one remote. An ideal camcorder especially if you love adventures as it’s ⅔ the size of other Sony Action Cameras and splashproof from water, rain, and snow. The Sony HDR-PJ380/B is a 1920x1080 full high definition video recorder with a built-in 100” video projector so you can record in HD quality and instantly view the videos, anytime and anywhere. It can also be connected to other devices like laptops, tablets and smartphones to view old video recording, watch real movies or use as a projector for your presentations at work. It also comes with an Optical SteadyShot image stabilizer to deliver smoother videos even when you’re moving as you shoot. Another feature you can take advantage of from this camcorder is its Tracking Focus with face detector that allows it to follow a subject you choose, even when the subject leaves the frame and returns later. 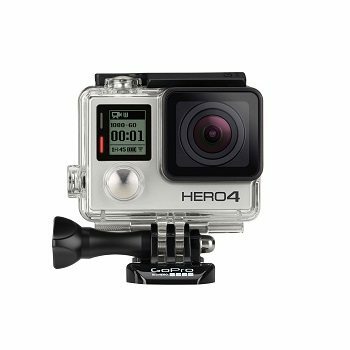 The best camcorder under $500 for us is the GoPro Hero4 for its versatility and quality shots. Used in so many different ways and can come in a variety of accessories so you can have the most creative and one of a kind video records. It captures 1080p60 and 720.120 video with excellent picture quality and 12mp shot at 30fps. And at a touch of a button, you can mark favorite moments for easy playback later. Plus it's waterproof up to 131 feet, so you get the most of a moment even in deep underwater adventures.